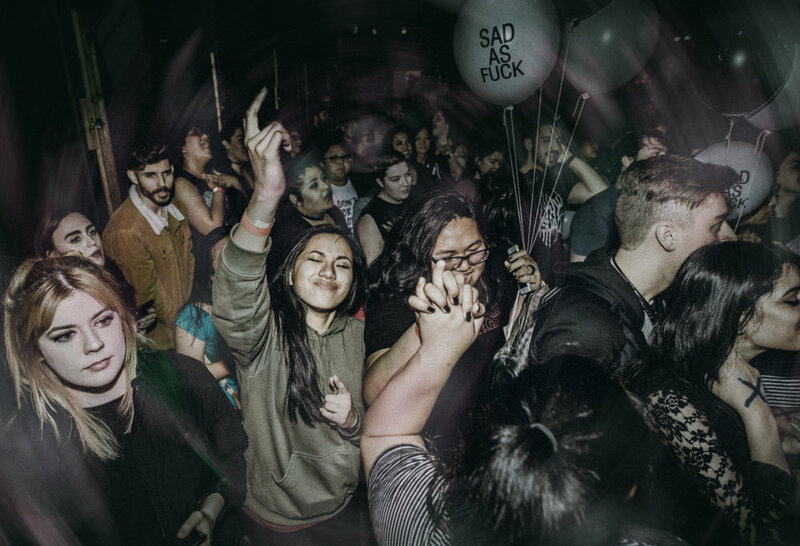 It was a cold dark night on St Patrick's day in Sacramento, but that didn't stop your friendly emo kids from showing up to Emo Nite's first stop on their official tour on the 17th. 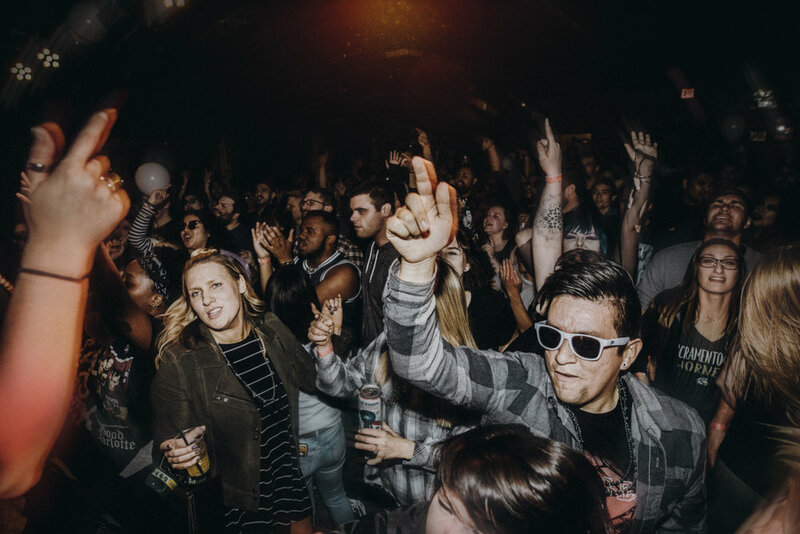 Hosted at one of Midtown's newer spots, the Holy Diver, people of all ages came out to rock out and lip sync to some classic Pop/Punk/Rock songs such as Panic! At the Disco, Paramore, Yellowcard, and more. 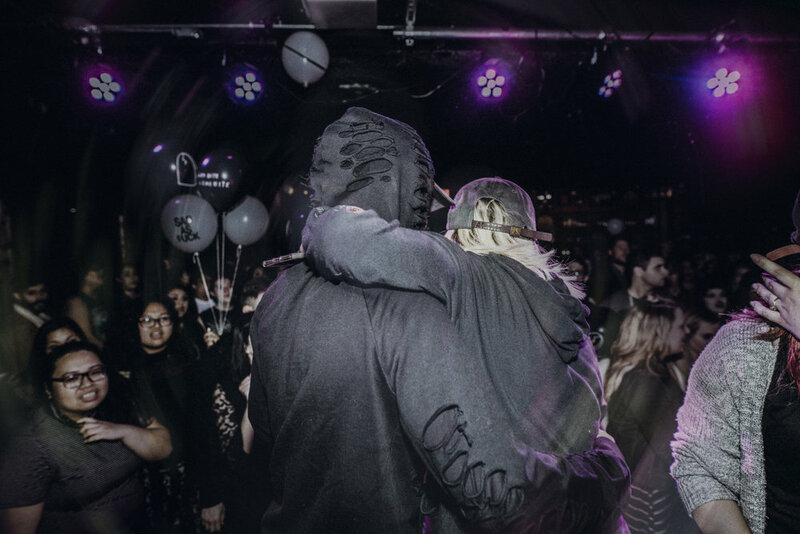 If you've never heard of Emo Nite, it all started in Los Angeles a little over 3 years ago by Morgan Freed, Babs Szabo, and TJ Petracca, with the intention of "bringing together people who share the love of emo rock music from the 90s, 2000s, and today". They're not a band, they're not DJs, they just throw parties for the music they love, and want to bring it to you. 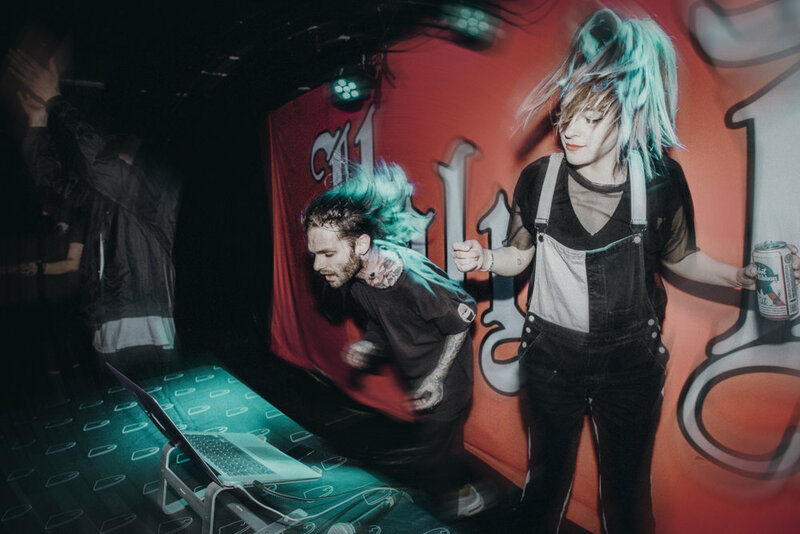 Emo Nite LA is currently on tour, and you can check out the dates here to see if they're coming to a city near you! If reposting any of the photos, please tag me, it only takes less than a minute. Thank you!